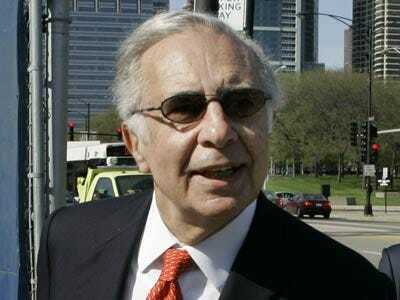 The Daily Beast’s new star media reporter Peter Lauria has an inside scoop on Carl Icahn’s bid for Lionsgate Entertainment. Earlier this week, the studio’s board shunned his offer to buy all of its outstanding shares for $6 each, or about $575 million total, saying he didn’t have enough experience or concrete ideas on how to lead the company. But one high-level source tells Lauria that they agree with his gripes that CEO Jon Feltheimer and vice-chairman Michael Burns haven’t had better ones. For example, the board approved purchasing the TV Guide channel and partnering with Paramount and MGM for Epix, but haven’t seen the big payoff yet. Meanwhile, Lionsgate’s four senior executives “get paid CEO-level salaries” while working for a small studio.